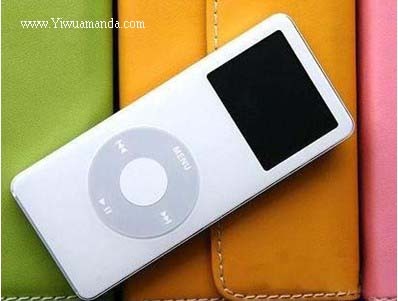 Established in 2002, manufacturing Mp3 players, Mp4 players, USB flash disk, Digital cameras, disposable cameras, Memory sticks, SD/MMC cards, laptops, etc. Having integrated modern management, advanced production equipment and a wide-ranging R&D capability, yiwu hehui electronics co limited has also built up an extensive distribution network. Meanwhile, due to their impressive quality standards, Yiwu hehui electronics co limited has received numerous design awards, in addition to meeting all clients’ expectations. Their sales network now covers most countries and regions around the world. Currently, their wide range of products is being marketed through distribution channels in the USA, Russia, Taiwan, Israel and Europe. In addition to working with OEM clients, Yiwu hehui electronics co limited has also formed strong strategic partnerships with such leading flash suppliers as Samsung. Their target is to become one of the largest international suppliers of removable storage devices. To realize this goal, all efforts are being focused on maintaining product quality, achieving 100% customer satisfaction and developing innovative solutions to meet growing demands for data storage.